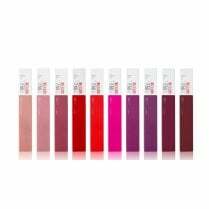 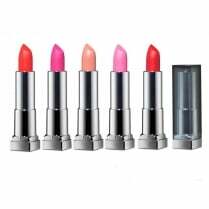 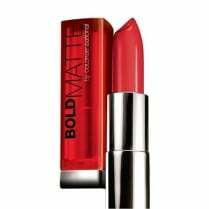 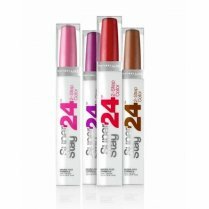 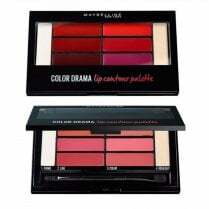 Maybelline Color Sensational Lipsticks are a colour sensation experience for your lips. 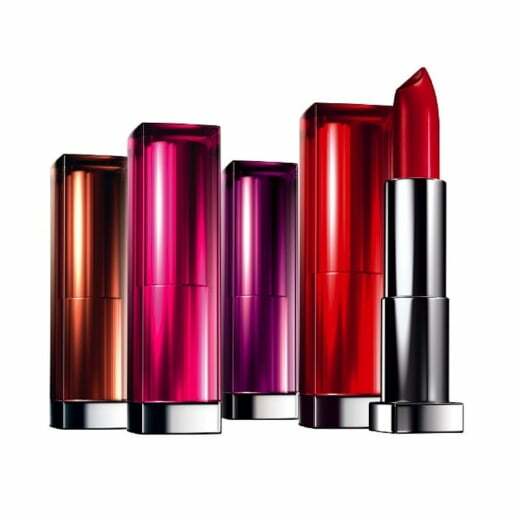 Using Pure Pigment Technology, your lips are rewarded with a crisp stunning colour from a captivating array of shades. 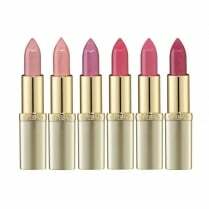 The creamy texture glides on your lips effortlessly, feeling nourished as each lipstick is enriched with honey nectar and a bold colour finish that looks so rich and stunning... it's sensational!